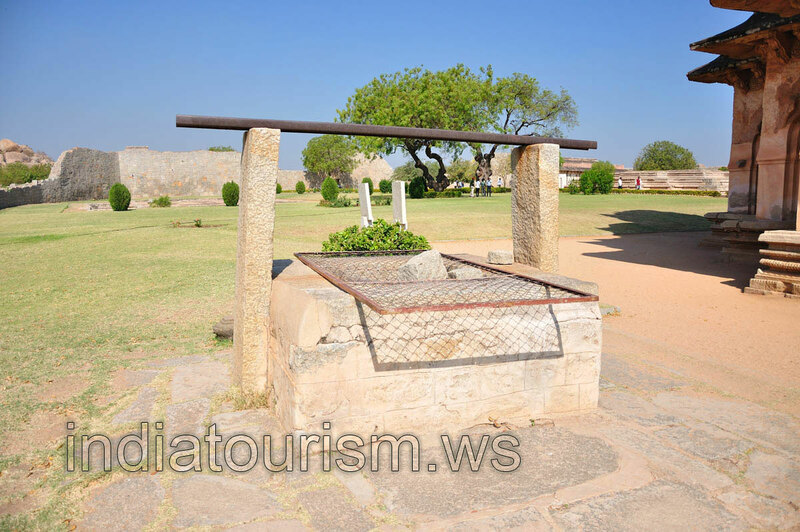 This well was constructed beside the Lotus Mahal building, and served as a wonderful source of water for women staying here. It is hard for women to bring water from afar, especially in the heat of day, but this well is located so close to Lotus Mahal! Comfortable conditions for the royal women are created, not in words but in deeds!